Five Best Weekend Getaways from Chennai – It goes without saying that all of us need a break from regular life to rejuvenate and relax ourself away from the busy city life. For the people living in Chennai, there are various places where you can head for a weekend getaway. This list of five best weekend getaways from Chennai will surely entice you to pack your bags and go out for a fun-filled weekend. 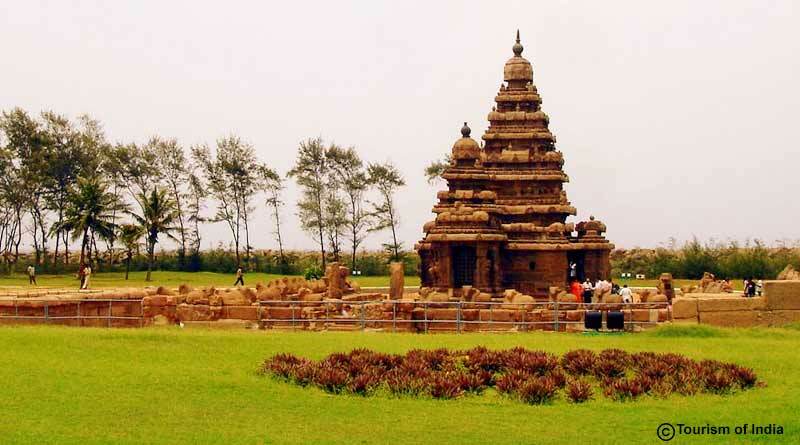 ● 55 km away from Chennai, Mahabalipuram is declared as the UNESCO world heritage site owing to its rich cultural heritage. 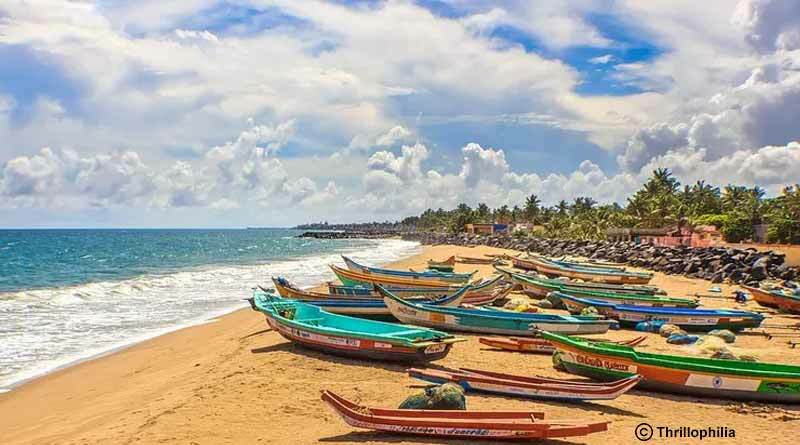 ● 55 km away from Chennai, Pulicat is a small seashore township that offers numerous water sports and beach activities making it an ideal destination for beach lovers. 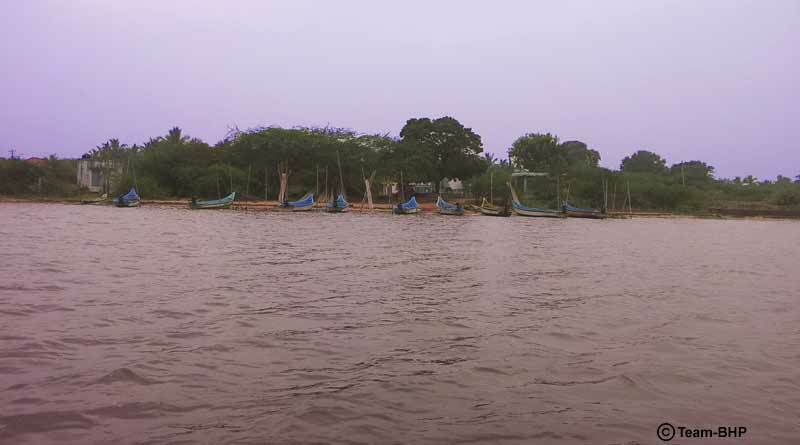 ● Some of the worth-visiting destinations in Pulicat include the Dutch cemetery, bird sanctuary, Pulicat fort and various churches. ● Between December and January, Flamingo Festival is also organized by the tourism board. ● 72 km away from Chennai, Kanchipuram is one of the finest temple towns of India and is amongst the best weekend getaways from Chennai for spirituality lovers. It is also famous for intricately crafted traditional silk sarees. ● Some of the must visit places here are Ekambareshwar, Devarajaswami and Kailasanathar Vedanthangal Bird Sanctuary, Kanchi Kudil and Kamakshi Amman. 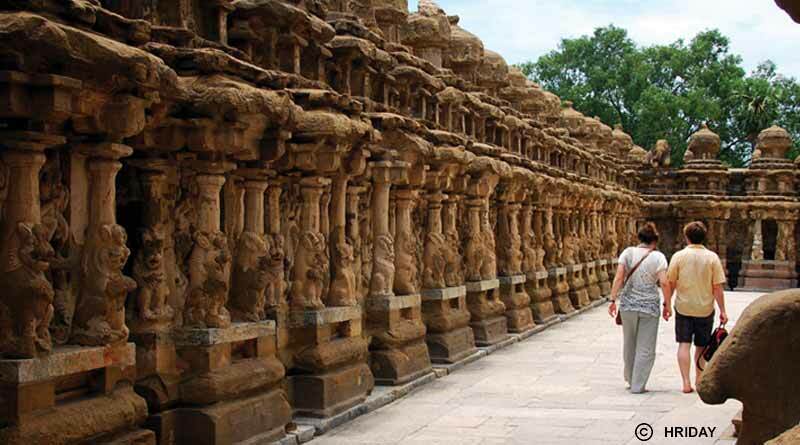 ● 136 km away from Chennai, Vellore is an ideal destination for one-day trip from Chennai. 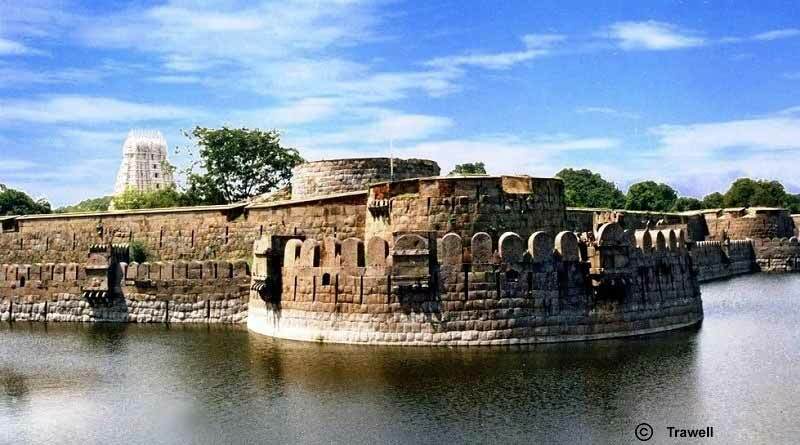 ● Worth-visiting places in Vellore include Vellore Fort, Jalakanteshwara Temple, Sri Laxmi Gold Temple, Sri Venkateshwar museum, Tipu Mahal and Hyder Mahal among others. ● The bohemian vibe of Pondicherry which is located about 160 km away from Chennai attracts maximum tourists from the metropolitan during the weekends. ● You can either choose to indulge in a variety of beach activities and water activities on the popular beaches like Paradise Beach or Promenade Beach or explore the historicity of this former French colony. ● Some of the worth-visiting places include Basilica of Sacred Heart of Jesus, Rock Beach, Old Lighthouse, Pondicherry Museum, Pondicherry Science Centre and Planetarium, Bharathi Park among others. 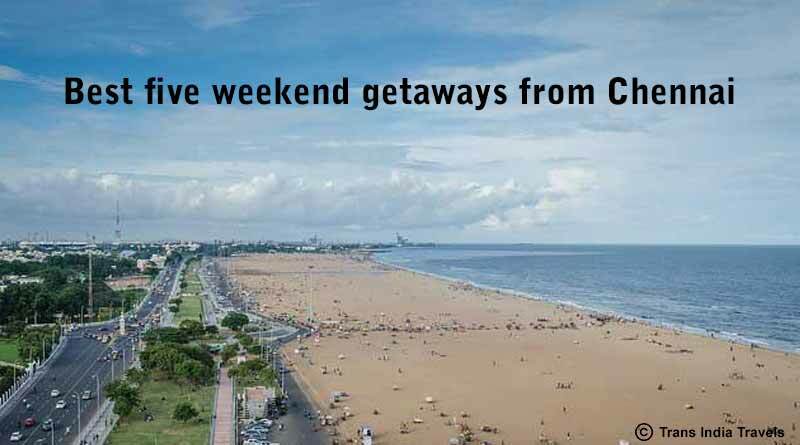 For booking and know more about five best weekend getaways from Chennai click on book now button.